Matt was born in Point Pleasant, NJ and continues to hold roots close to Long Beach Island. He obtained a Bachelors of Business Administration from the WP Carey School of Business at Arizona State University in 2006. 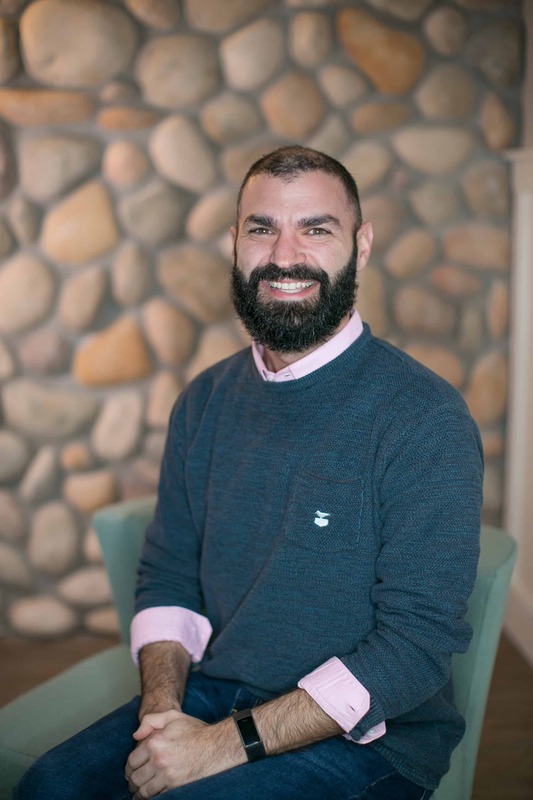 Having been away from the ocean for too long, Matt returned home in 2007 to pursue a Master’s in Business Administration from the Stockton University. Matt has over 10 years of banking industry experience, specifically in regards to commercial lending and underwriting. He currently serves as the Policy & Process Manager for the Regional Commercial Bank of TD and is responsible for developing and revising the Bank’s lending strategies by strengthening TD’s Commercial credit policies, standards, and underwriting guidelines while also creating new initiatives within the Bank’s footprint (Maine to Florida). During his free time you can generally find Matt volunteering at one of the many local events held by various organizations. Whether it be taking special needs kids surfing with the Best Day Foundation, running the beer tent at “Hop Sauce” with the Jetty Rock Foundation, shucking clams/oysters whenever needed, and donating his upper lip as an Shave the Date Ambassador for David’s Dream & Believe Cancer Foundation! When he’s not volunteering, Matt enjoys spending my time exploring new waves to surf, unmarked trails to hike and new music. Additionally, he enjoys working to remain the “most consistently inconsistent golfer on the face of the Earth,” as his High School Golf Coach used to say.